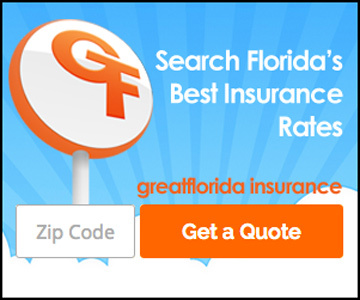 The GreatFlorida Insurance Blog - We know Insurance and we know Florida. Is Your Health Insurance Legit? Think you don’t need a flu shot?